In my previous post about blended diet I mentioned that there are commercially made real food formulas. Most of these are garbage, and I will dive into that in a later post. 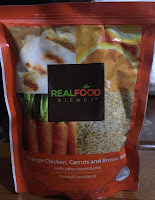 The product that we use for either on the go or days I don't have time to blend is Real Food Blends (RFB). Of the few good real food formulas out there, I chose this one because there is not formula aspect to it. No corn or brown rice syrup additives and high sugar count. Literally true to its name, just a few ingredients of real food. The company was started by a couple who have a child who suddenly developed medical complexities, and became tube fed as a result. As so many in the tube feeding community, their child had so many issues with the standard commercial formulas. They ended up searching outside the box and outside the medical text book for answers. They discovered the blended diet, which was a great turn around for their child. As they later began to plan a family vacation, they realized how difficult it would be to tote a blender around along with fresh foods. 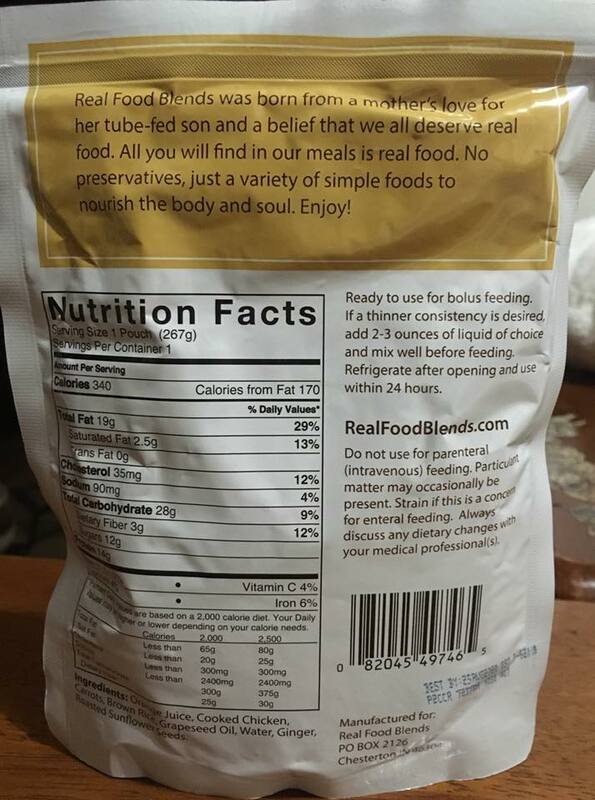 Their light bulbs went off and the idea for a pre-packaged meal for a feeding tube was born. Learn more HERE. The only downside is the company makes only five blends, so the variety of foods is lacking for everyday use. On top of there only be five varieties, not all medical supply companies carry all five. Our DME company offers four, and the vegan blend I was told was funkier than the rest if burped or vomited; so I opted out of this one. 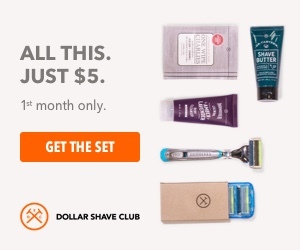 We receive three types of blends each month. At first I was using it on an everyday basis because it was easier to calculate his daily calories. I was adding in other puree baby foods to supplement the lack of food variety. This resulted in waste if the whole blend was not used within 24 hours. RFB is shelf stable but still has a limited "hang time" (the time a product can hang in a feeding back) compared to traditional formula. I was getting up every two hours during the night to replenish the feeding bag. 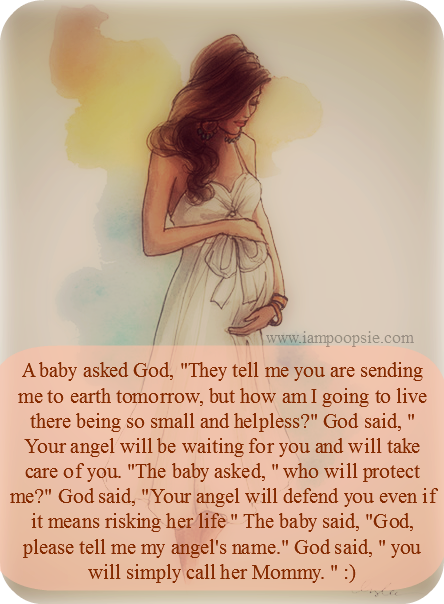 I was dying to say the least. I opted to use the dreaded Pedisure for overnights. As I learned over time what had how many calories in it, I began to focus less on my spread sheet and just make my own blends full of variety. John has gained weight beautifully, he is a fat and happy toddler-baby! 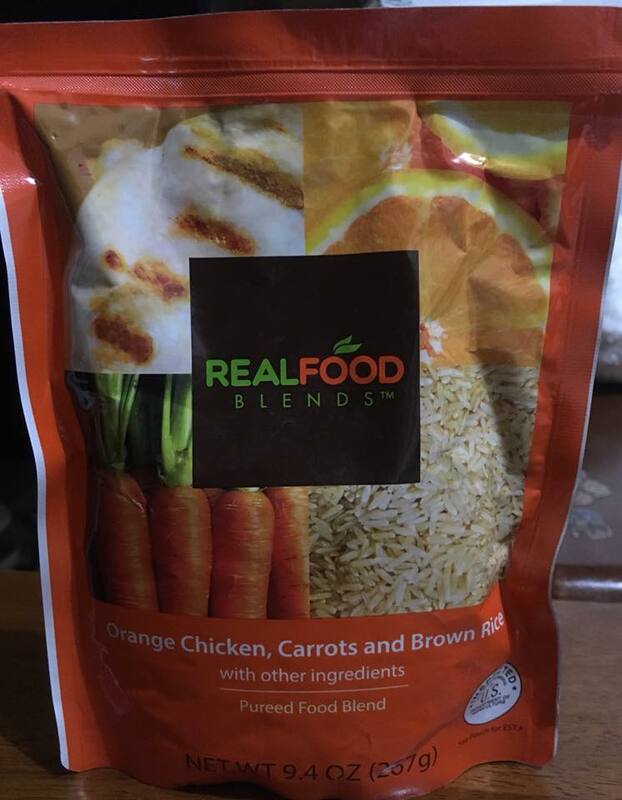 Although our daily routine no longer includes RFB, it is a fantastic product for long distance doctor's visits, time crunches, or for people who want to switch to real foods but still learning how to blend from scratch.